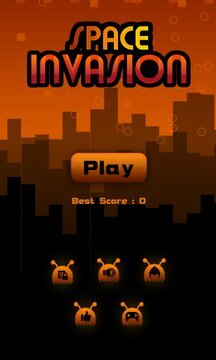 Space invasion is an arcade game for the lovers of the original classical space game. 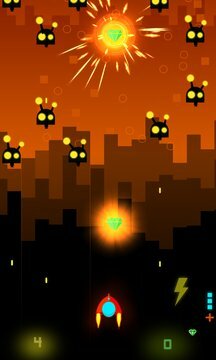 You need to save your homeland from an alien invasion. Often you get a shield which will be removed if you get a strike from enemy bullet. Your airplane has an infinite bullets and fuel to go in space and defend your galaxy. Try to catch the diamonds and other power ups floating in air after you blast enemy airplane. It will give you double fire to help you in battle and win space war. Don’t wait and join this space action game now!